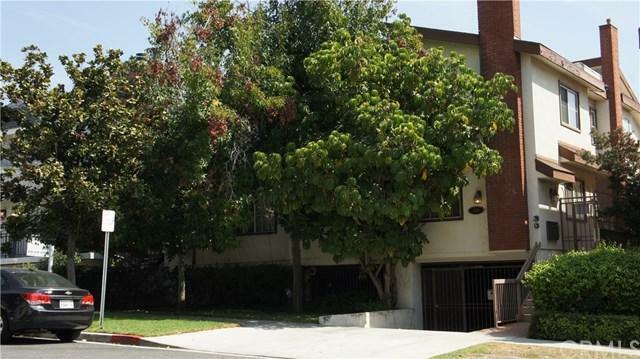 Burbank townhome with 3 bedrooms and an office! Front end unit faces Magnolia and shines bright with natural light. Remodeled kitchen with custom solid surface countertops and breakfast bar. Formal dining room opens to a private patio with BBQ hook-up and raised garden bed. Large living room with gas fireplace and hardwood flooring. 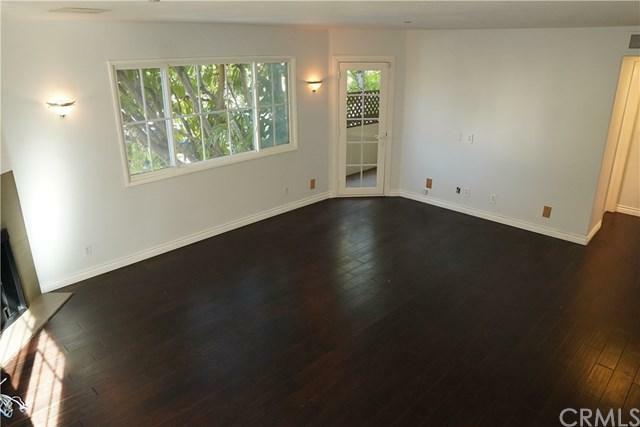 Also on the main level is an office/den/guest room and a remodeled powder room with polished concrete flooring. 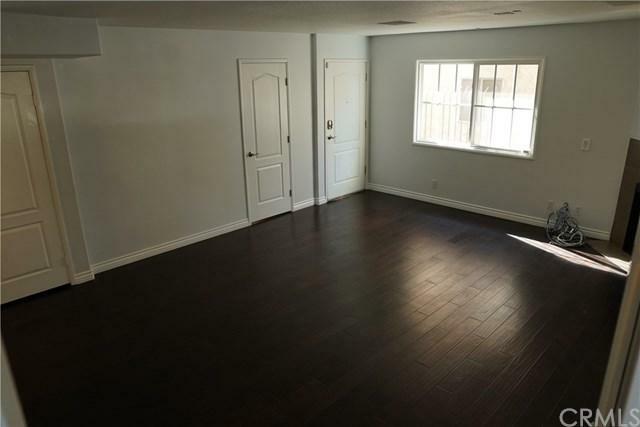 All three bedrooms are upstairs and all have grand vaulted ceilings, balconies, and fresh carpet. Spacious master suite with large stand-up shower, dual vanity and walk-in closet with custom cabinetry. Full upstairs bathroom with spa tub. Upstairs laundry closet with room for side-by-side washer and dryer. Direct and private access to two side-by-side parking spaces with additional storage. 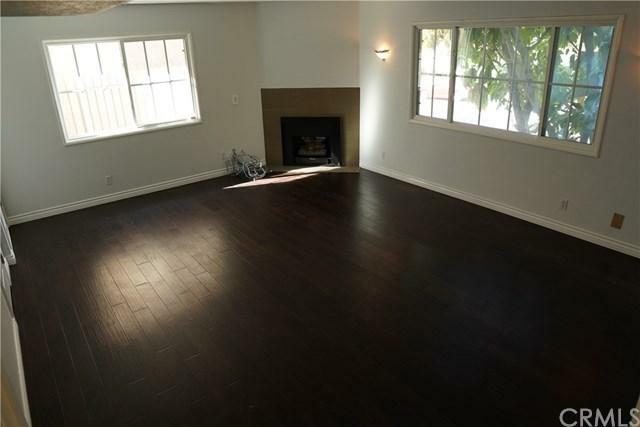 Located north of Glenoaks Blvd and walking distance to the shops and restaurants of Downtown Burbank. Burbank residents boast about their schools and city services. You+GGre going to love living here! Listing provided courtesy of Myles Meeden of Belisle Realty,Inc.